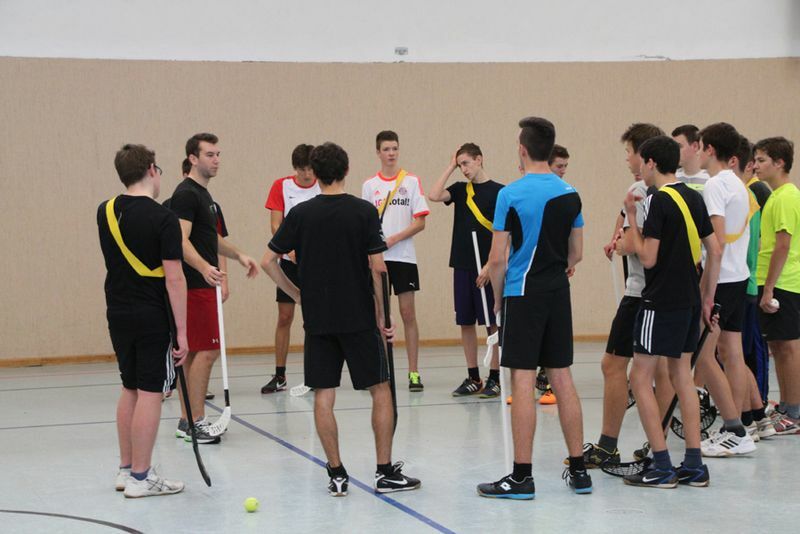 On October 30th, 2013, we had the unique chance to have Marc André Dorion, a player of the Black Wings Linz as our PE teacher. Thanks to the commitment of our English teacher Jutta Habringer and the willingness of Mr Neudorfer, Marc-André Dorion taught us on that special day for the first time. 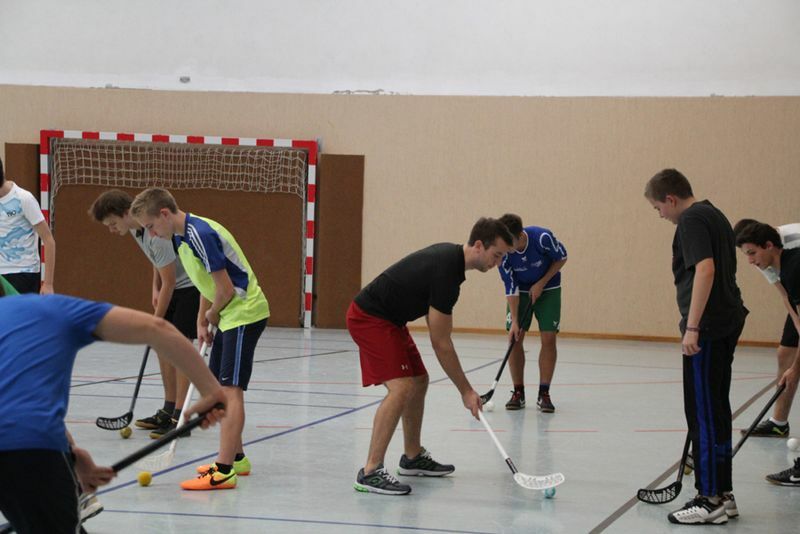 He showed us some basics of hockey, especially, as far as stickhandling is concerned. We soon realised that "Keep your heads up!" is one of the most important sentences in every hockey school. 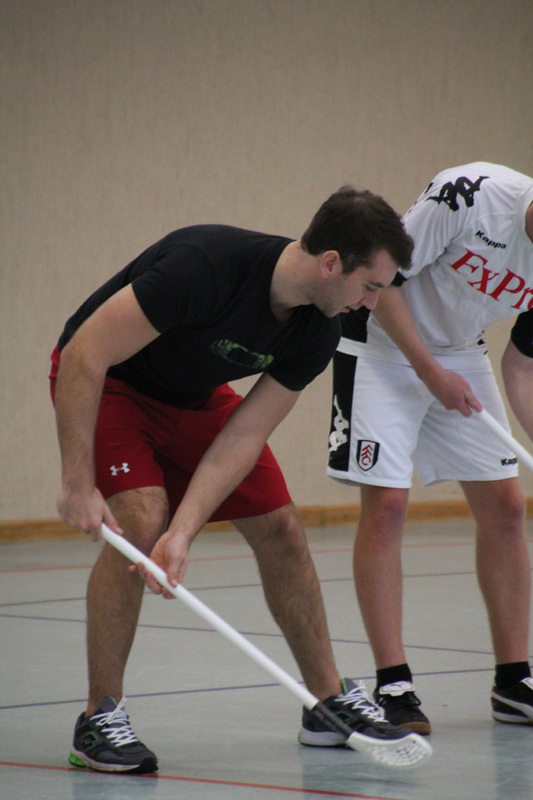 However, we also experienced that this is not that easy whilst handling a puck. After we could do those simple tasks without bumping into each other all the time, he decided to challenge us with some more difficult and skilled moves. Marc Dorion showed us how to do some easy tricks and we tried to copy them. Only a few talented guys were able to perform the tasks satisfactorily. Before the PE lesson (which was way too short) ended we played some quick and intense matches. I really look forward to our next PE lessons with Marc-André Dorion and I am very thankful and glad that our teachers gave us that outstanding opportunity. Special thanks to Marc-André Dorion for spending his precious spare time with us – he is, indeed, an affable person and an exceptional teacher!